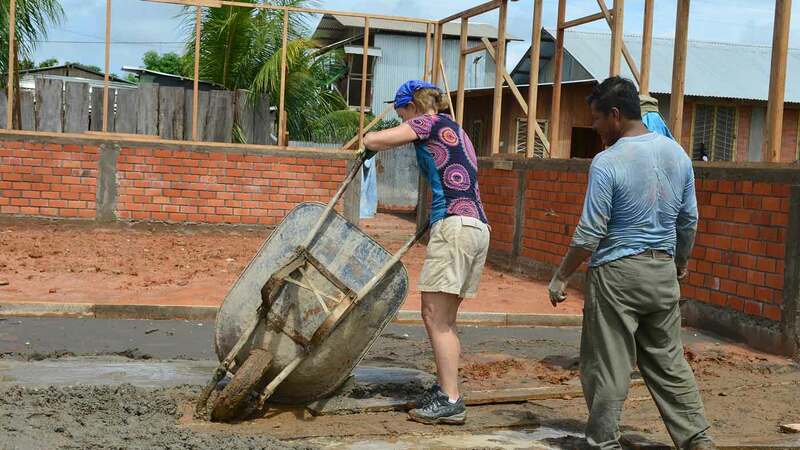 Join our team of volunteers for our 2018 mission to Peru and experience first-hand the Pure Art Foundation in action as we travel to Pucallpa with the Construct a Structure Today Initiative. 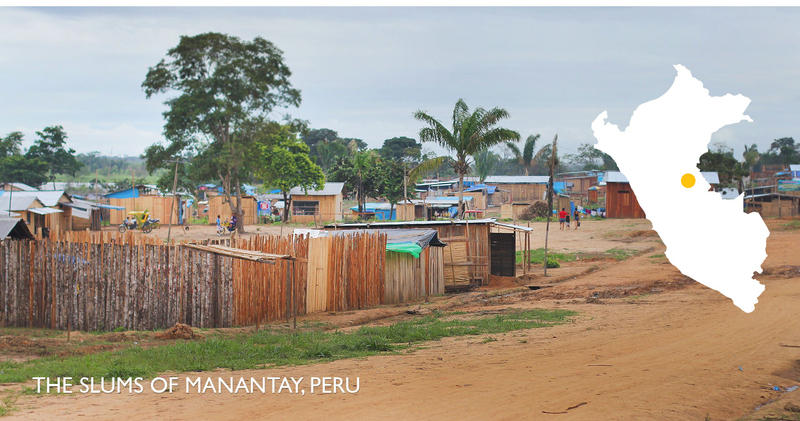 We primarily work with a growing number of families squatting in the Manantay slums of Pucallpa, Peru. 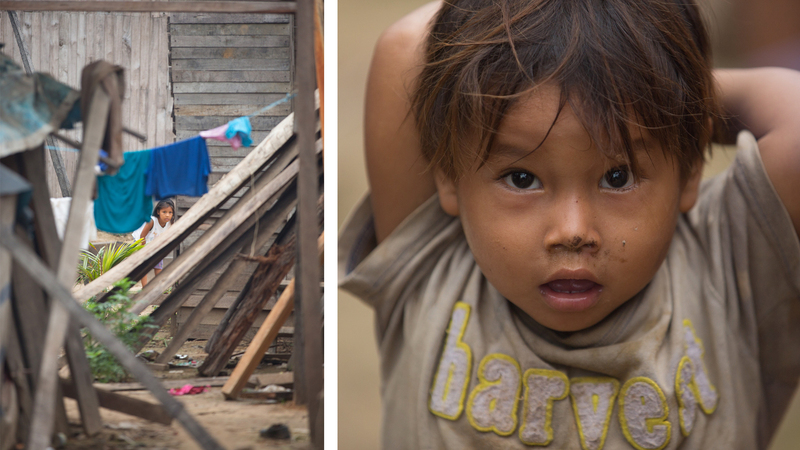 They live without access to clean water, proper shelter, the means to an education & local first-line health care. Pucallpa, a frontier town at the edge of the Amazon Jungle in Peru, is rapidly developing with restaurants, shopping malls and plazas popping up throughout its downtown core.However, on the outskirts of the city are over 20,000 squatters who have traveled from more remote areas of this region in Peru, carrying hopes of opportunity. Often off the radar of other organizations, they are desperate for help, education, and medical aid. 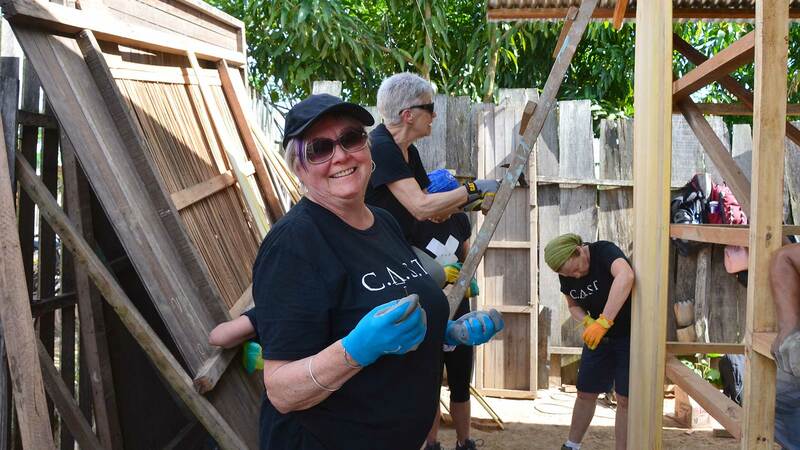 The CAST Initiative- Construct a Structure Today – was built on the premise that all people deserve dry, protected living conditions to raise a family. The provision of safe shelter is a basic human right, and the Pure Art Foundation is committed to working with local tradesmen to create simple structures that provide not only a reprieve from the elements but the dignity of a home. Annual trips by CAST supporters have created what we call the Pure Art Hub of Hope. The Foundation has worked tirelessly to strengthen a community by giving hope through education, health, and shelter. 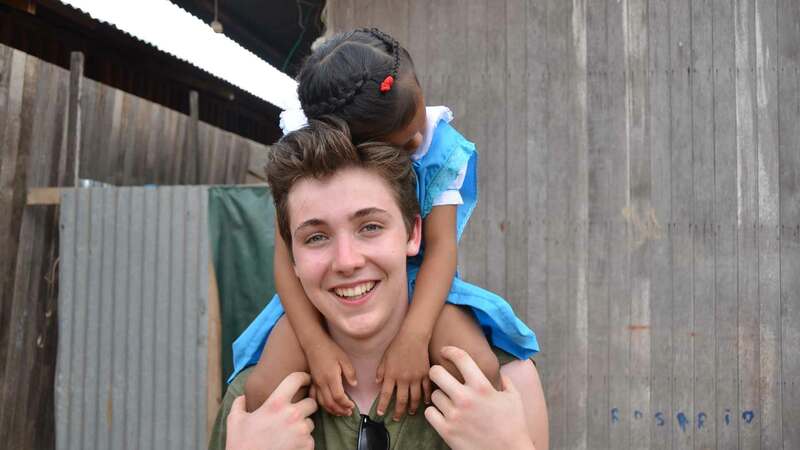 Only through the combined efforts of our volunteers can significant change occur in a sustainable way. 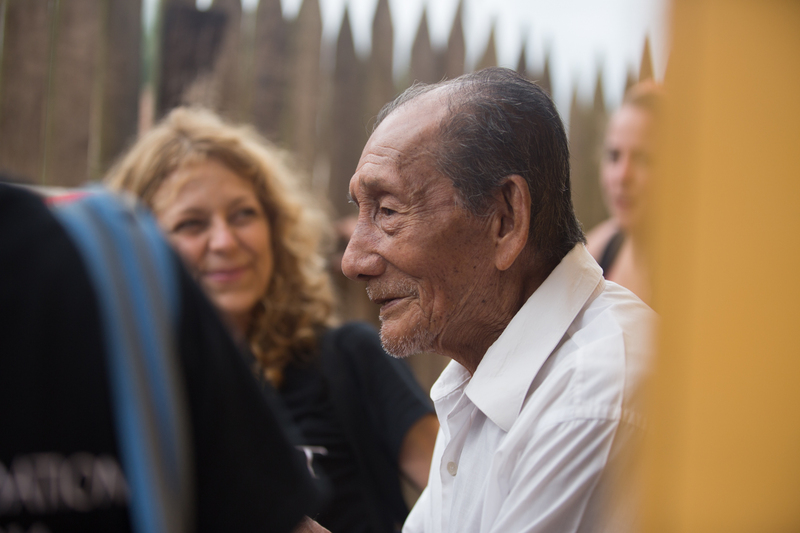 CAST team members will construct a home for a family in need, visit Pure Art school children enrolled in classes, travel up the Ucayali river to visit Shipibo artisans, and will witness sustainable change in the Hub of Hope.